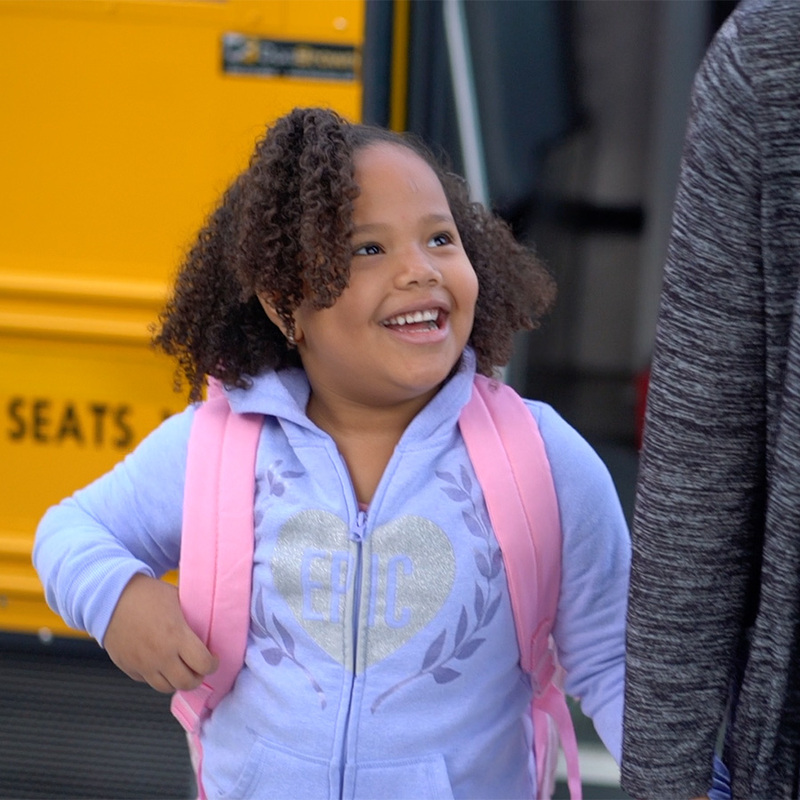 Our curb-to-curb service provides transportation to individuals, with full mobility, that do not require assistance from their homes to our vehicles. Our qualified drivers understand the importance of independence for these clients and foster such independence by allowing them to move about freely. Clients may enter and exit the vehicle independently while our drivers stand near in the event that assistance is required. Our goal is to provide safe and reliable transportation to our clients; therefore, the use of seatbelt securement is required to ensure safety during transport. When needed, our drivers may provide assistance in securing the seatbelts on our clients. Our vehicle operators are properly licensed and take great precaution on the roads to ensure the safety of clients and pedestrians. Clients with full mobility may include individuals with varying disabilities that are not always physically apparent. Ages may also range from young to elderly which may require different levels of support. 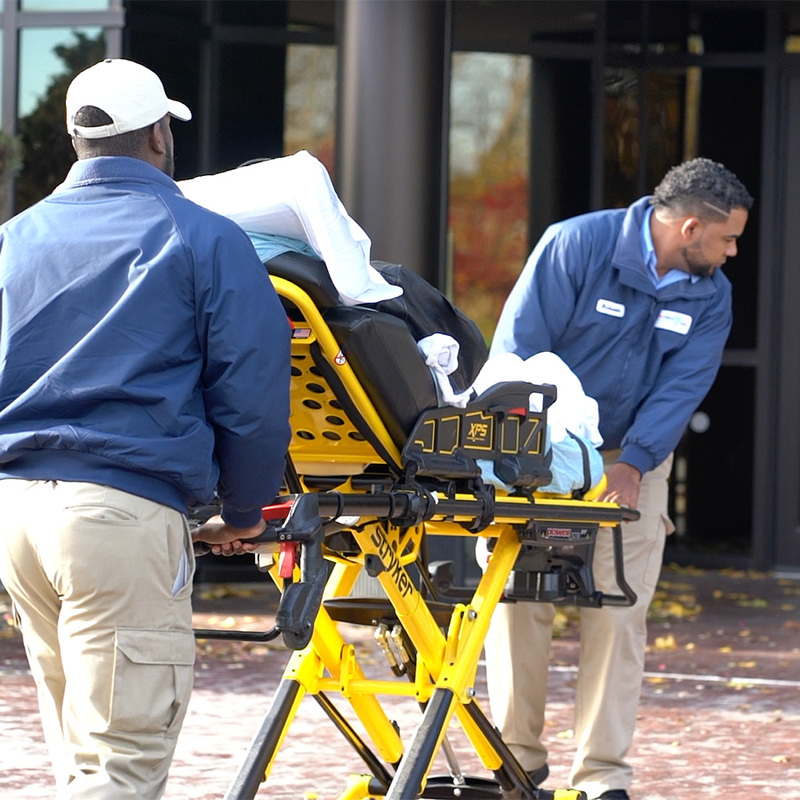 Our goal is to ensure both the safe delivery and the safe return of these clients while under our company’s care. 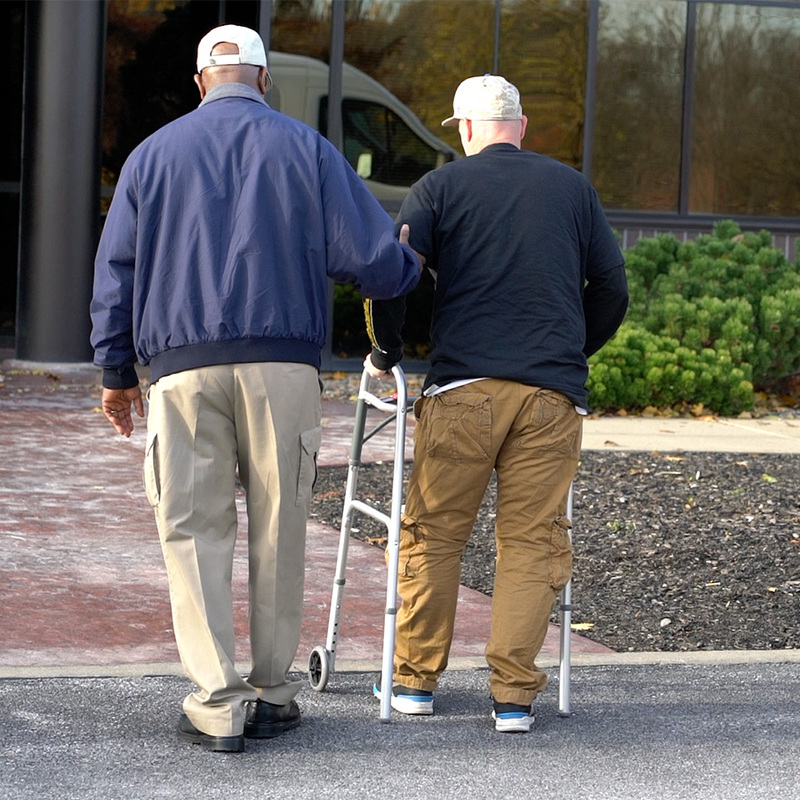 Our drivers are fully trained to walk alongside our clients when retrieving them from their doorstep and accompanying them into their appointments to ensure the safety of their arrival. Notification of their arrival is provided to the facility and arrangements for their pick up are initiated by the facility or the pre-scheduled pick up time. Our drivers are professional, courteous and compassionate towards our clients often providing emotional support and comfort in addition to safe transport. Clients may schedules appointments in advance or call for same day service. Curb-to-curb at times may raise questions with regards to the level of service that is being provided to clients as it is differs from door-to-door which requires full assistance by the driver. Since curb-to-curb promotes independence of clients in their mobility, it is a necessary level of service due to the development and progression towards independence, required by some clients, in order to become fully mobile. 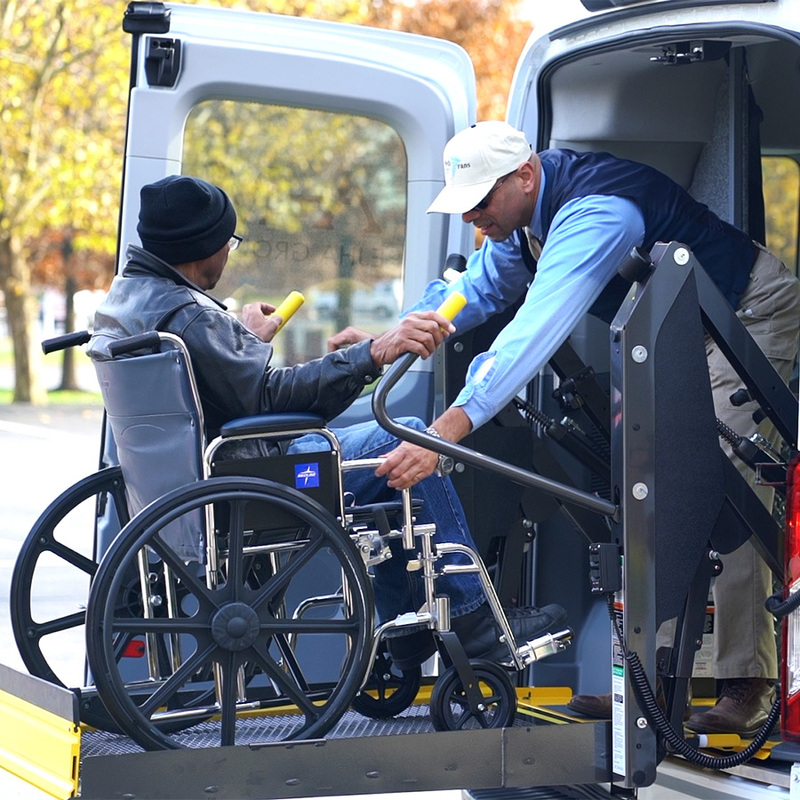 Although fully mobile or working toward the progression of full mobility, a client may opt to receive door-to-door service upon request.